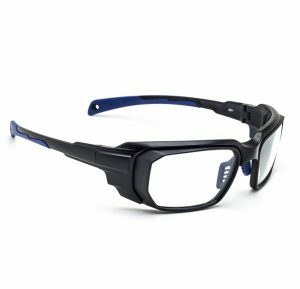 The Leader in Prescription Safety Eyewear starting at only $60.00. 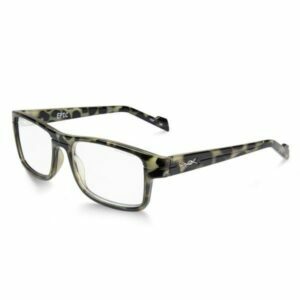 Shop the best Prescription Eyewear today! 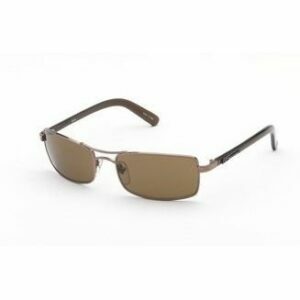 Keep your eyes protected in all outdoor environments. 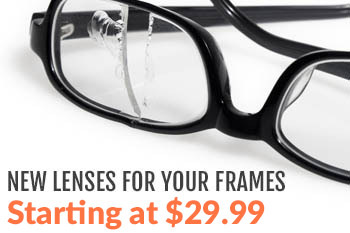 Shop today for stylish frames and lenses. The Best Online Source for Prescription Eyeglasses in the brands you’ve grown to love. 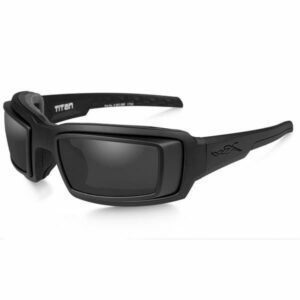 Premium Performance ASTM F803 Prescription & Non Prescription Sport Approved Eyewear. Perfect for all types of Sports. 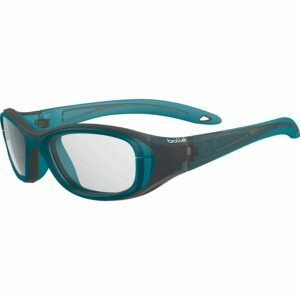 Largest Selection of Women’s Safety Frames that Meet and Exceed the Ansi Z87+Safety Standards. 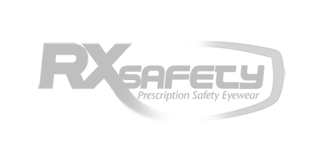 Rx-Safety.com is a family-owned and – run optical lab and online store. 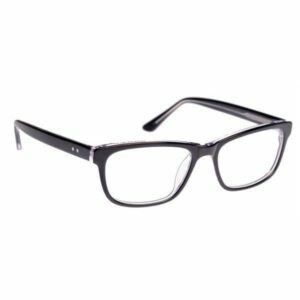 Our goal is to provide our customers with affordable, top-of-the-line prescription safety glasses and prescription eyewear. It is our goal to make eyewear affordable so that our customers don’t have to break the bank to get a pair of glasses for work or play. 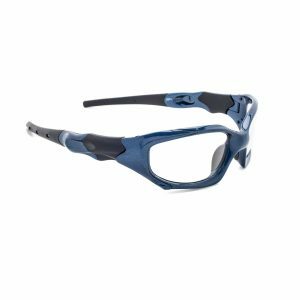 We also strongly believe that safety should not be sacrificed to save a few bucks, and we are proud to offer the highest quality safety eyewear and precision optics at prices that are well below the competitions. 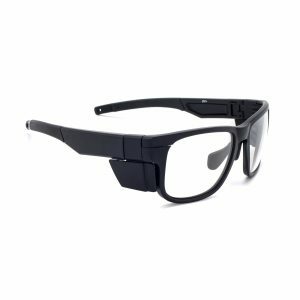 Prescription glasses provide protection from dust, wind, radiation, chemicals, lasers and other elements to keep your eyes safe and help you work better. 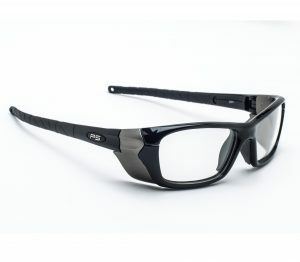 Prescription goggles for motorcycle riders to protect their eyes against debris, bugs, sunlight, wind, fog and rain, allowing for a safe and comfortable ride. Offering brand name as well as in house eyeglasses for men, women and children to suit all your eyewear needs. 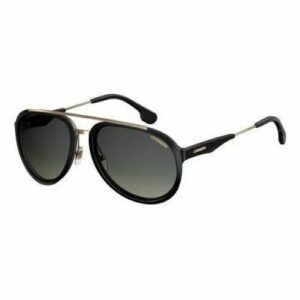 Brand name sunglasses with prescription, tailored to every need - bright sun, sports, water sports, fishing, motorcycle riding and more. 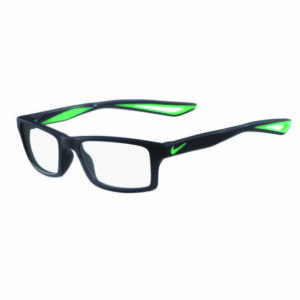 High quality children sports glasses for children and teens, advanced protection, great comfort and fit. Providing prescription safety glasses for your employees can be challenging at times. That’s why Rx-Safety has come up with the SEE-IT / TRY-IT / BUY-IT program for our corporate customer. The corporate prescription safety glasses plan. Providing prescription safety glasses for your employees can be challenging at times. Our blog is a great place to read up on the latest trends in the industry, or just find information about new products and brands offered. 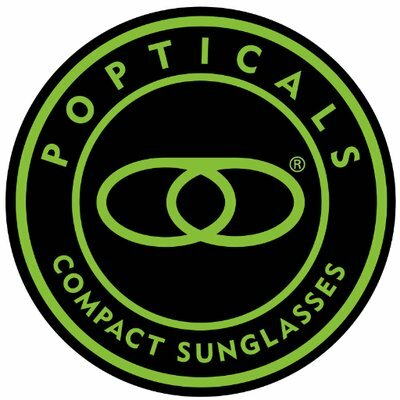 Our posts cover a wide range of topics, from prescription safety glasses, specialty safety, to the newest trends in the sunglasses market. Subscribe today, to get notified every time we add a new post! "I order safety glasses a couple times a year. They are inexpensive and stylish with magnifiers. Much better looking than most." 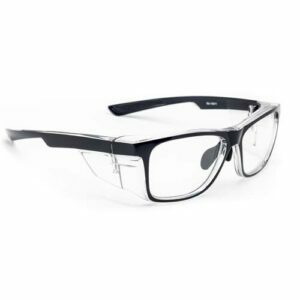 "They made me a great pair of prescription specialty safety glasses at a rate that was less than I'm paying for regular glasses at most locations. Was a little nervous sending the prescription and ordering online but it came out perfect!" "A1 services. When i had an issue with my order it was corrected with ease. will use again for future purchase of prescription safety glasses." "I have bought 2 pairs of Wiley X prescription riding sunglasses from Rx Safety and I have been completely satisfied both times. I will order from them again."